Our 24-hour services makes it easier than ever to get licensed experts at your location to install new locks or repair existing ones! There are many reasons to choose a lock type, such as model, design, brand, price, ease of use and so on. But one factor that’s frequently overlooked is ease of installation. Unlike other locks, which often require a complicated installation process, profile cylinder locks can be installed quickly and easily. They’re installed through the door, not inside it like a mortise lock, and don’t require any additional equipment. And the faster the installation, the faster you can get your security system up and running. As with any lock, cylinder locks have some drawbacks. They’re not quite as secure as more elaborate locks, and they can be vulnerable to lockpicking if not properly installed. But they’re simple to use, easy to install, and generally affordable. If you invest in a good locksmith, cylinder locks can be an important part of your home or office’s security system. Profile cylinders are perfect for doors inside your home because they allow you to lock certain areas but you don’t need quite as much security as the front door. If you have kids, cylinder locks are a great option. Speaking of kids, be sure to check out these fun things to do for the whole family in Houston. Who Can Install Profile Cylinders In The Houston Area? If you need lock services we’re here to provide some of the best 24-hour locksmith services in Houston. With a trained team of experts backed by years of knowledge and experience, Houston Locksmith Pros is committed to providing you with the best security for your money. 24/7 availability: When you need locks, you need them now. No need to wait for an appointment booked days or even weeks into the future. We’re here whenever you need us. Fast response times: With times of 30 minutes or less, we pride ourselves on having some of the best response times in the industry. Reliability: You can rest easily knowing that we’re fully licensed, insured, and bonded. Local business: This isn’t a big-name corporation. We’re a local business committed to providing the best 24-hour locksmith services in Houston Texas. Ready to install a set of cylinder locks in your own home or office? We offer full installation services, as well as repairs and replacements in case of damage. 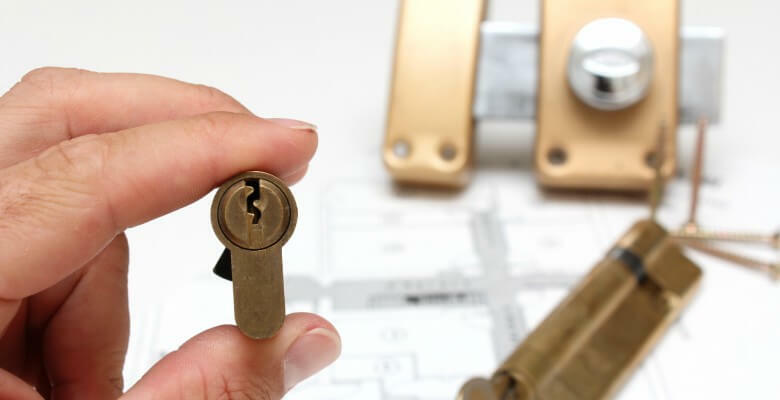 If you’re interested in changing out your locks, we can also help you with mortise locks, keyless locks, deadbolt locks, and more. In addition to lock solutions, we also offer key repair, car fob replacement, emergency lockout assistance, and more. 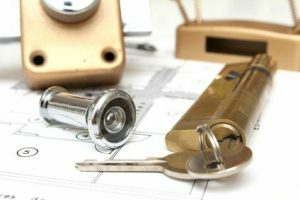 With our level of expertise, we’re essentially a “one-stop shop” for all your residential and commercial locksmith needs. If you’re in need of lock or key assistance, simply request our profile cylinder lock services and let us know exactly how we can help you. We’re a mobile locksmith company that’s willing to meet you wherever you are, not the other way around. At Houston Locksmith Pros, we’re dedicated to providing fast, efficient service with a team that’s as friendly as they are dependable. If you need locksmith services, don’t hesitate to give us a call. We’d be proud to have your business.